Danish modern emerged around 1930’s, as a simplistic, functionalist approach to design that was meant to improve everyday life. Careful attention was paid to the materiality and shape of buildings, furniture, and everyday items. 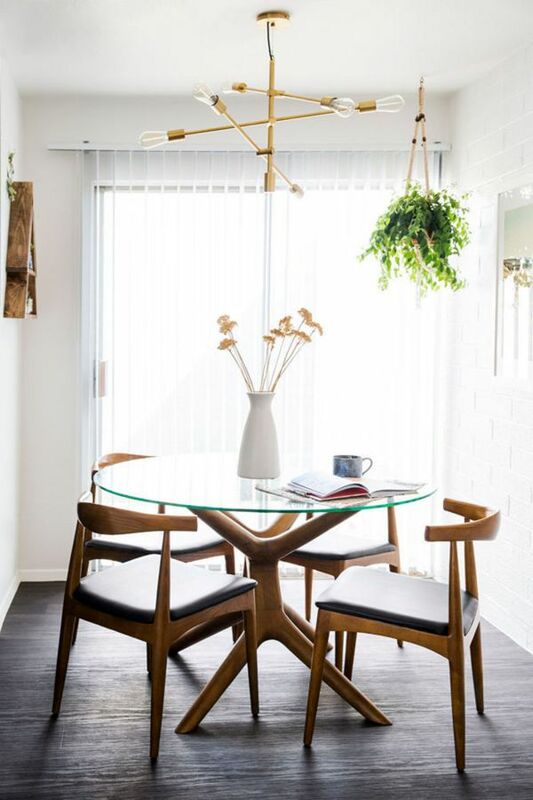 It emphasizes clean lines and smooth surfaces and stays within a neutral color palette often incorporating wood, especially teak. Some of the most notable names in Danish modern include Kaare Klint, Poul Hennigsen, Arne Jacobsen, Finn Juhl, Hans Wegner and Grete Jalk. Danish modern went on to inspire the movement of mid-century modern design which incorporates similar elements but with a bit more graphic flare and varied materials. You’d probably recognize the work of George Nelson and Charles and Ray Eames, two American designers influenced by the work of earlier Danish design. OK, let's start this list off with a bang, Illums Bolighus. Don't ask me how to pronounce it, but it's amazing. If you're short on time in Copenhagen I recommend coming here because it has everything. 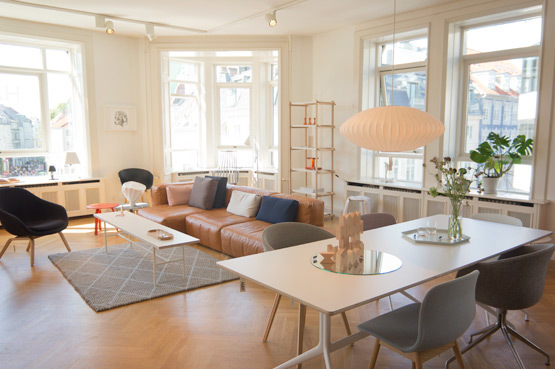 Basically a department store for Danish design, it sells a lot of the other smaller brands and designers, with varying prices ranging from medium-affordable to excuse me? There's something here for everyone whether you're looking for a small souvenir to take home, or to invest in a larger purchase. They have everything from accessories, clothing, home smalls, stationary, lighting, bath, furniture, bedding, I think you get my point. And on the second level in the back there's even a hidden book and print section. If you're a design lover be prepared to spend a few hours blissfully browsing because there's a lot to take in. And for furniture or lighting lovers who aren't in a position to take anything home with them I recommend picking up some of the complimentary catalogues available for each designer. My bag was heavy with them after coming here and they're a great free souvenir and amazing to flip back through for inspiration. I've been a fan of HAY for many years, when I was in Amsterdam I was thrilled to find a mini HAY shop attached to a cafe one day, but that was just a taste. In Copenhagen I got to experience the Real Deal, and it was glorious. Right up the street from Illums Bolighus, on the second or third floor you'll find the entrance to HAY. 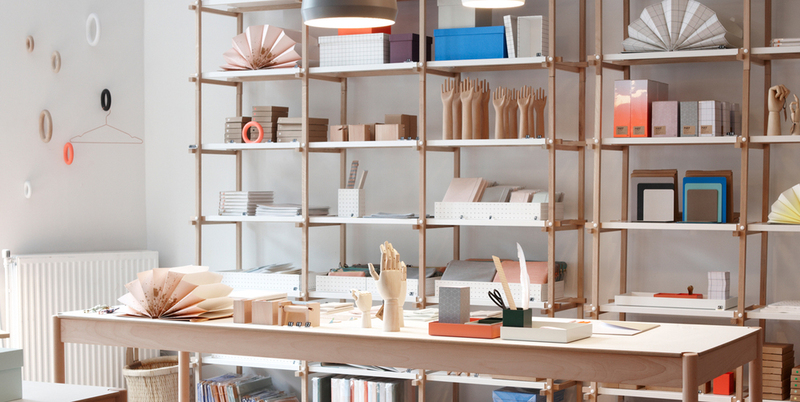 They sell furniture, kitchen, and bedding accessories, and an amazing selection of desk bits and stationery. Everything is super affordable and comes in multiple color combinations so there's lots of options and opportunities to have fun mixing and matching. It was a hard decision but I came away with a pair of brass scissors, (sounds silly I know but I love them and I use them every day and am reminded of Copenhagen!) A set of purple-grey glass circular trays and three notebooks that are so pretty I'm afraid to use them. This shop, where to begin. Also right around the corner from Illums Bolighus, I stumbled upon Stilleben wandering through a small side street trying to find my way back to our hotel without a map (always the overly-confident tourist). But it turned out to be a blessing because this shop is so freakin' cute. A very trendy boutique, run by two lovely ladies, Stilleben is great if you're into beautiful simplistic design in the best materials and thoughtful colors. Downstairs you'll find small home and fashion accessories and upstairs is an amazing print and poster section. The owners are always looking out for new up and coming Danish designers and are known for always being just ahead of the trend curve. So if you're looking for something fresh and so cool that not everyone has it yet, definitely check this place out. For anyone interested in the history of Danish design this museum is a treasure trove of vintage teak, retro designs, and the stories behind it all, it's also one of the best curated museums I've visited. Of course their collection is extensive, they have original pieces from the biggest names in Danish design, some I mentioned earlier like Wagner and Hennigsen, but there were loads I was unfamiliar with who were so interesting to learn about. 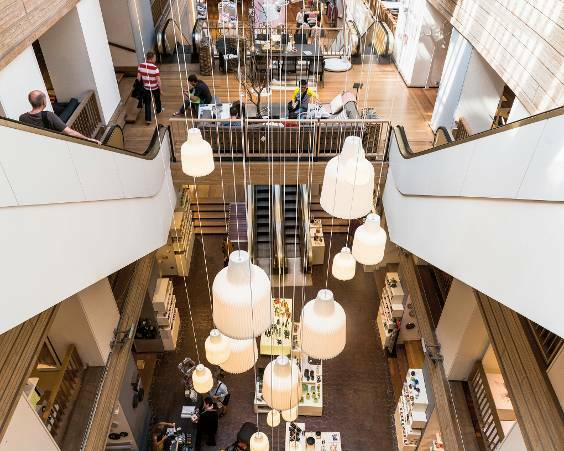 It takes you through the whole history of Danish design, starting with very early Japanese influences and ending with current pieces you'll probably be more familiar with, plus there's always a couple of special exhibits. I know that sounds like a lot but it's actually a very manageable size, plus you can always breeze past the eras that don't interest you. Even looking at everything, including the amazing gift shop, I don't think I was there for more than two and a half hours. 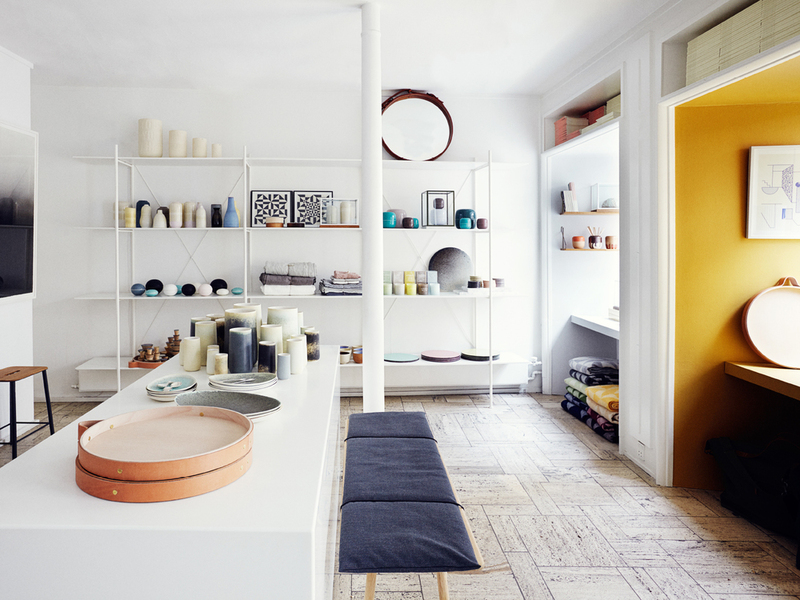 Munk's a small boutique on the other side of the river from HAY and Illums Bolighus in Christianshavn, and is by far the neighborhood's best design shop. 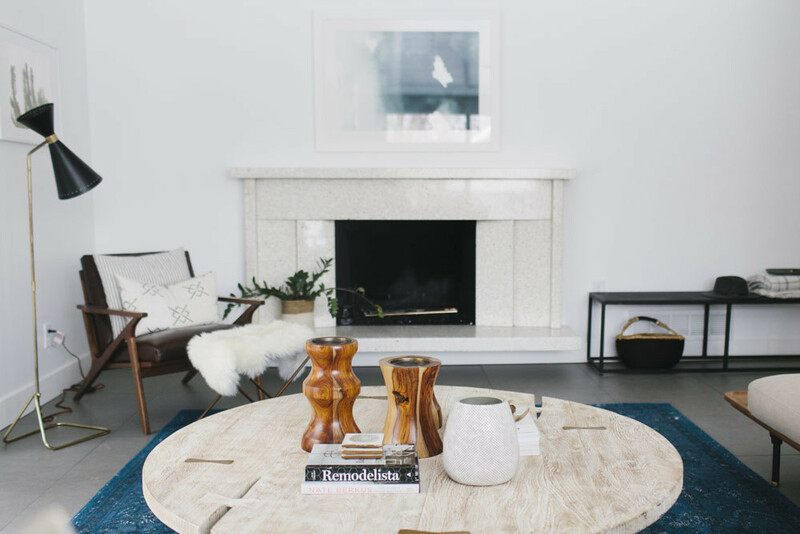 The owner brings in pieces from designers throughout Scandinavia and everything is carefully selected and beautifully curated. 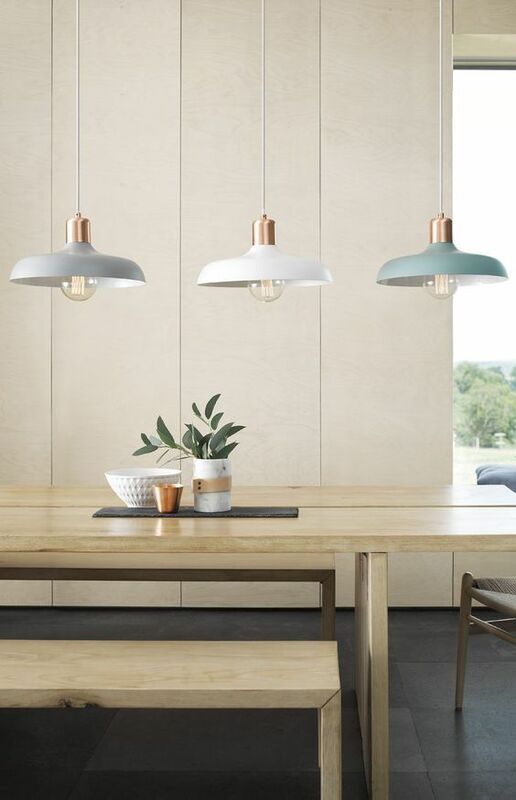 Lots of neutrals, pastels, clean lines, and smooth surfaces. A little bit on the pricier side but worth it if you're looking for something special. 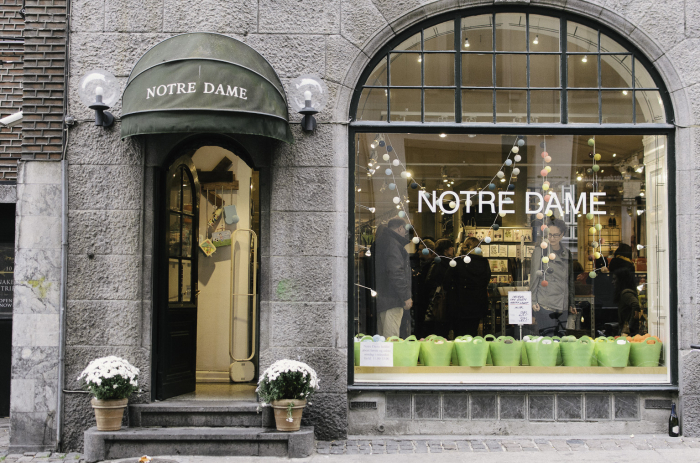 In addition to home accessories and some small furniture pieces they have a great selection of books and magazines that focus around design and creativity. I ended up going back here twice just because I couldn't get this one magazine from Norway out of my head! If any of you share my love for Danish or mid-century design I would love to know what your favorite shops are anywhere in the world, or just your favorite design shop in general!